Accommodation is an adaptation of organisms to ecological conditions in their environment. This adaptation or ecomorphosis results in phenotypic polymorphism. 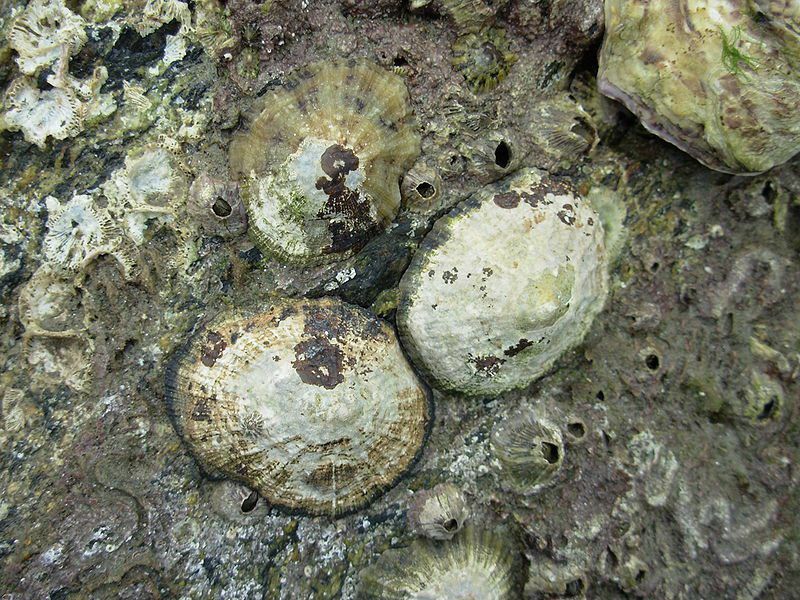 For example, this applies to limpets (Patella spp. ), whose shell adopts a flat shape in calm areas and a pointed shape in areas of rough sea. This type of adaptation to environmental pressures is not inherited and therefore does not influence speciation.